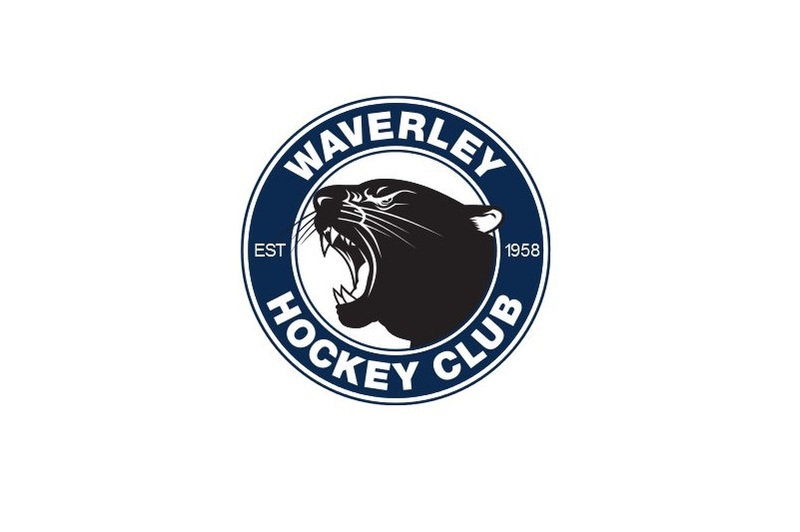 Donate today and help ensure that Waverley Hockey Club members and the local community can benefit from improved facilities. Find out more about us on our website, Facebook and Twitter. The lights & 2nd ground are needed to stay at the top. A second ground on this side of the city will give us the chance to run carnivals. Turn on the light for the next gen. Help the oldies see the ball. Let's light up the club!